Dave Nelson, 76, Frazee, MN passed away peacefully surrounded by family Friday, March 23 at the Minnesota Veterans Home in Fergus Falls, MN. Dave has valiantly battled Alzhiemers since 2011. Funeral Services will be held Thursday, March 29 at 11AM at Community Alliance Church in Detroit Lakes. Visitation will be Wednesday, March 28 at David Donehower Funeral Home from 5pm-7pm with a 7PM Prayer Service and continue one hour prior to services on Thursday. David Richard Nelson was born December 24, 1941 in Frazee, MN to Ralph and Vaughn (Edwards) Nelson. He was raised on the family farm near Frazee graduating from Frazee High School with the class of 1959. After high school he enlisted with the United States Air Force and proudly served his country from 1959-1963. Upon his honorable discharge, Dave returned home. One evening at the Spruce Grove Dance Hall, he “jitterbugged” his way over to Arlene “Lena” Rindahl. Dave and Lena were united in marriage on January 2, 1965 in Brookings, SD. Dave and Lena resided in Crystal, MN where for 30 years Dave worked for Thermo King Sales and Service in New Brighton, MN. He retired in 1994. Dave and Lena moved back to the lakes area in 1995 where Dave soon became active in the communities of Frazee and Detroit Lakes. He was instrumental in starting the Veterans Color Guard and each year assisted in the Veterans Golf Classic held at Forest Hills Golf Course. For two years he served as the American Legion Commander and also for the Minnesota Department Finance Committee for Veterans. Always wanting to stay busy, Dave worked part-time for Steelwood Supply, Ecumen and Menards. 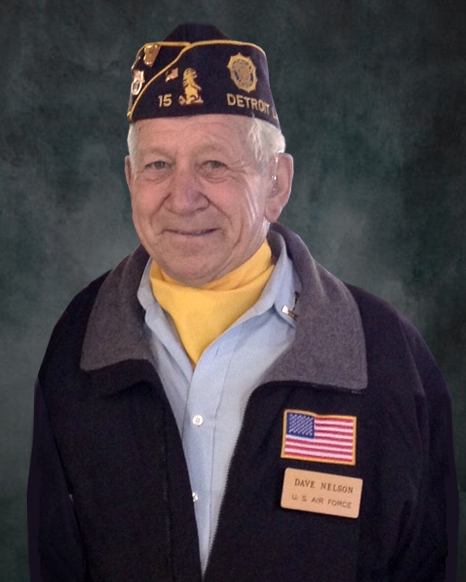 As he proudly served his country, Dave continued to assist with the Lake Region Color Guard as Sergeant of Arms of the 9th District, from providing a meaningful tribute to fellow veterans who have passed, to marching in local parades, his pride and respect for fellow veterans remained steadfast. Dave and Lena raised two daughters: Rhonda and Brenda. He remained a pillar in their lives and never stopped being a Dad. He coached softball when they were young, taught them to hunt, change a flat tire but most importantly loving them unconditionally. He loved being called grandpa and enjoyed being part of his grandchildren’s lives. 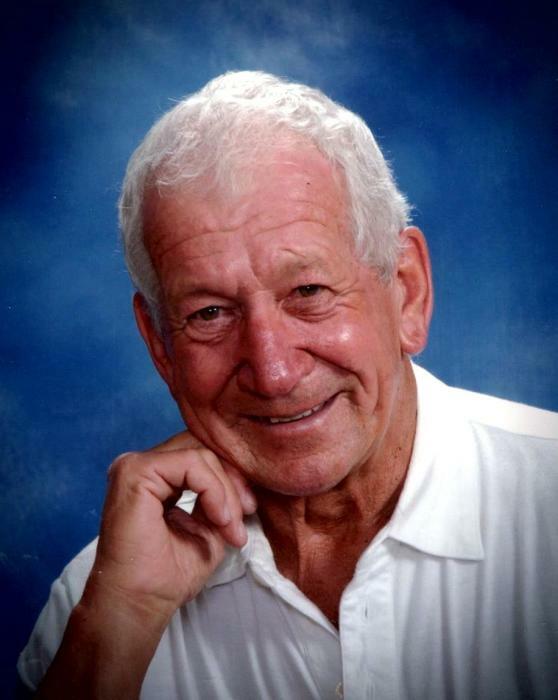 In his spare time, Dave enjoyed duck hunting, deer hunting, being outdoors, tilling the garden for Lena and countless others, working in his shop, camping with his family, attending WeFest and spending time with his daughters, especially his seven grandchildren. Dave is survived by his wife Arlene of Frazee, two daughters: Brenda (Roy) Schwartz of Frazee, MN, Rhonda (Stacy) Torblaa of Detroit Lakes, MN, seven grandchildren: Tyler, Laurenn, Chelsey, Tanner, Brock, Austen and Jacob. In addition he is survived by one brother: Darrell Paul (Barb) Nelson of North Carolina and three sisters: Beverly Dietrich of Arizona, Peggy Santo of Arizona, Vonne Goudreau of Washington. He is preceded in death by his parents, Ralph and Vaughn Nelson. Dave’s family would like to extend a heartfelt thanks to the Veterans Village staff at the Veterans Home in Fergus Falls, MN and Lakeland Hospice.